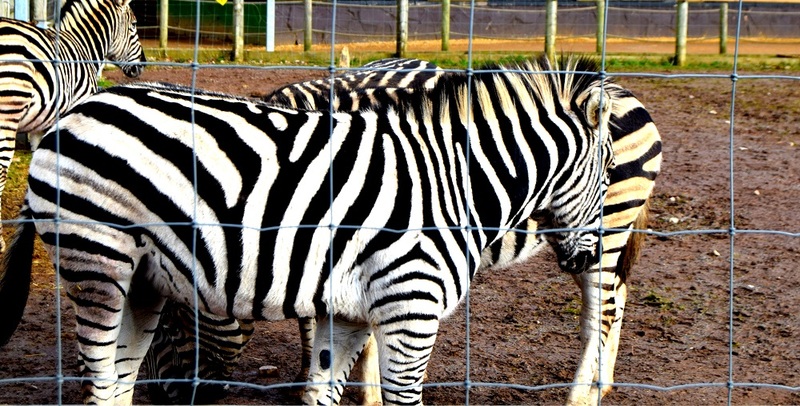 Zebra: Wordless Wednesday Blog Hop. Thanks so much for joining us today for The Wordless or not so Wordless Wednesday Link Up! How was the start to your week? All go here with being back to work for me. So much to do but I am always rushing around without a plan! I need to start being more organised and start writing things down and ticking them of as I do them! Are you organised? Today I am sharing a few photos of these sweet zebras on our last visit to the zoo. How adorable are they? Gluten Free Millionaires’ Flapjack anyone? Gado Gado Salad Bowl anyone? This bowl full of Indonesian salad is big on taste and great for sharing. Gado Gado Salad Bowl. Big On Taste & Great For Sharing. "Brunch Muffins With Poached Eggs, Asparagus Tips And Smoked Bacon"
Awesome captures, Claire! They are indeed ADORABLE! Beautiful photos. Thanks for hosting and I hope that you have a wonderful week. 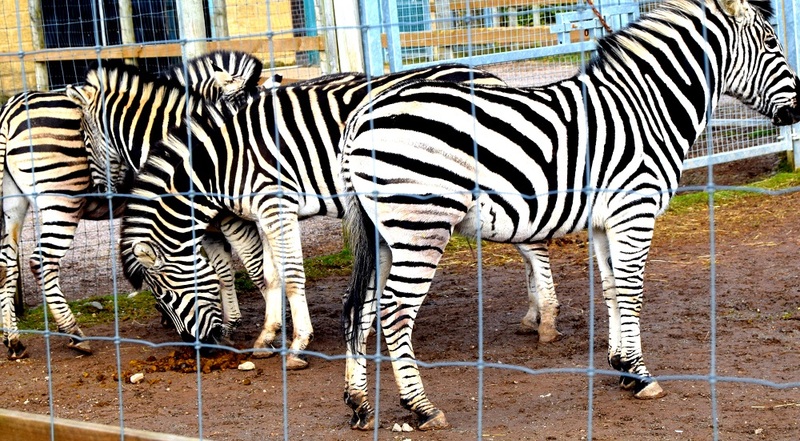 Those zebras are so cute! 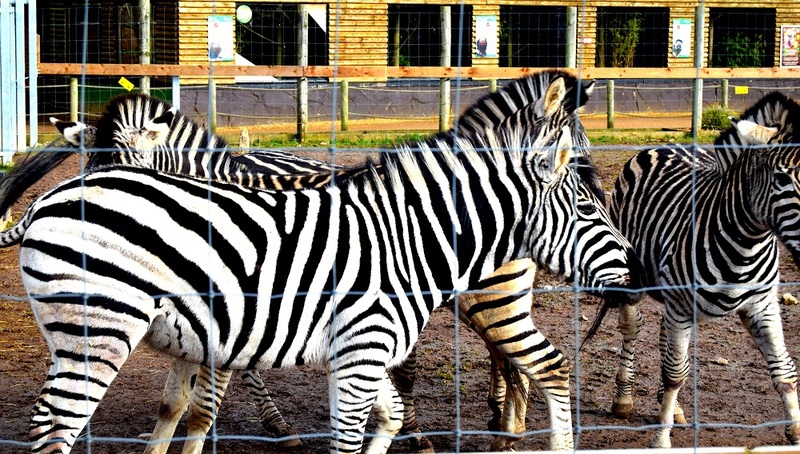 It’s cool how your zebra photos look so colorful. The one rubbing its head against the door is adorable, what kind of temperament do they have? Every time I see one I want a piece of Lucky Stripe gum. Mmm, retro gum. Thanks Jenna. We did not get to see them for too long as my Daughter kept running to see the next animals. Great photos—I think zebra print is going to be the new leopard! I just love Zebra’s – great pictures. 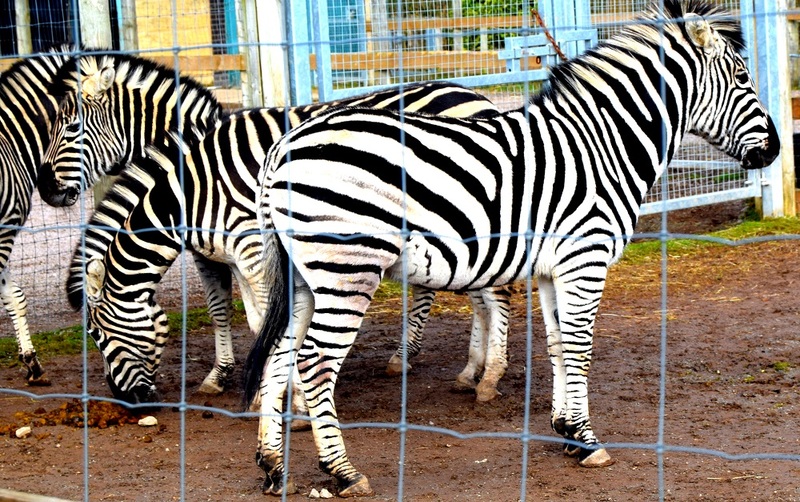 Did you know that no two Zebras have the same stripes?! Hi Calire, I just joined this party for the first time and I followed on pinterest. I’m holyveggies 🙂 thanks for hosting!